WARNING: VIDEO CONTAINS AUDIO OF DOG YELPING IN DISTRESS, WHICH COULD BE DISTURBING TO SOME VIEWERS. 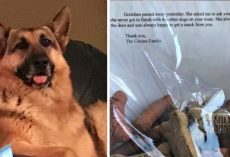 Pet owners from Katy, Texas, are devastated after they learned their beloved dog was abused at the hands of their pet sitter. 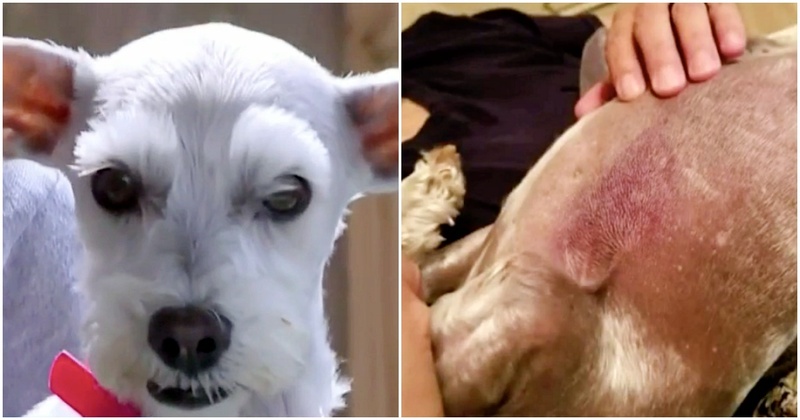 Christine Martinez and Diana Lopez adopted their Schnauzers, Donovan and Maddie, from the shelter after they endured a rough life; but unfortunately, the abuse didn’t end there. 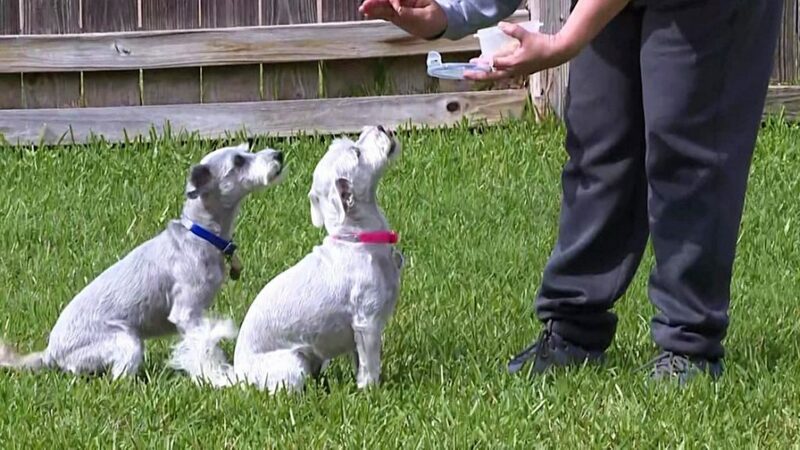 After their friend referred them to pet sitter Alvaro Javier Martinez, who watched their dogs for a month, they noticed something was off with their pups. Maddie began having accidents in the house and acting strange, two things she has never done before. 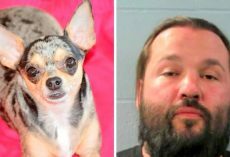 Her owners had an inkling that something was wrong, so they set up surveillance cameras in their home. 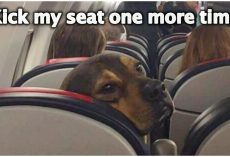 The next day while at work, they watched the app that shows the surveillance video and were distraught when they discovered that the pet sitter had been abusing Maddie. 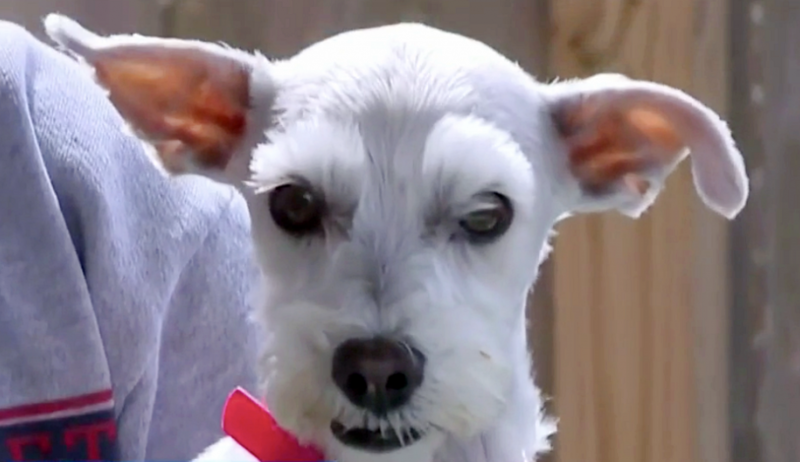 In the video, the dog could be heard yelping in distress while Alvaro beat her. As soon as they heard this happen, they called the police and rushed home to stop it. 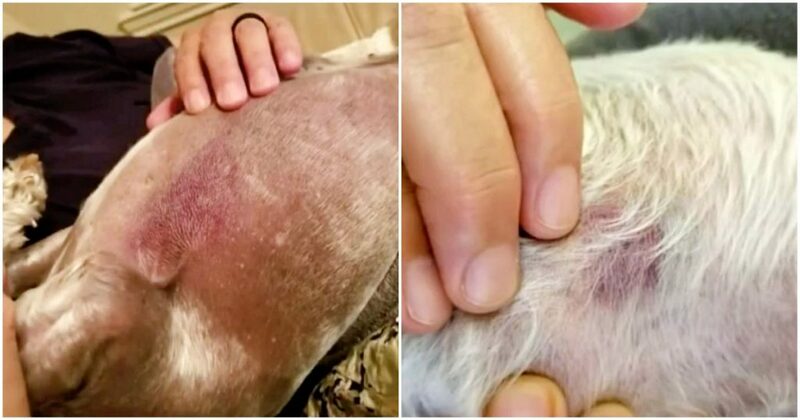 The dogs were brought to the animal hospital, where Maddie was found to have bruises on her body, had difficulty swallowing and soft tissue trauma due to the abuse. Thankfully, Maddie’s injuries have since healed, but the traumatic experience has left her nervous around strangers. Alvaro has been cited with an animal cruelty offense by the Harris County Assistant District Attorney. 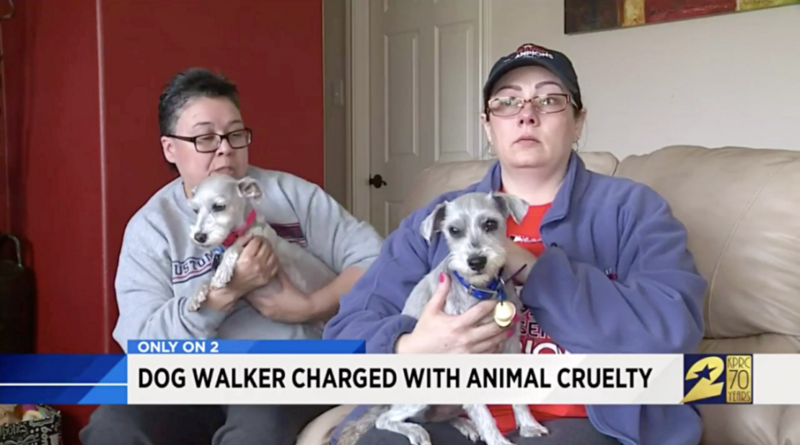 Martinez and Lopez hopes their horrifying experience encourages other pet owners to be more careful when letting someone into their home to watch their pets.